Membership Definitely Has It’s Privileges! And EVERYTHING YOU NEED TO SUCCEED! New to our E4M family? Start HERE! April-Dedicate this Journey to God, and watch Him WoW you! March-God is about to do a New Thing in YOU! January-No more Resolutions! We’re Starting a REVOLUTION! December-Giving your BEST Gift! YOU! November-Everything you need to be UNSTOPPABLE! Quickly becoming the #1 weight loss destination for Christian women! This content is for E4M Month-to-Month Membership (No Contracts-Cancel Anytime) members only. 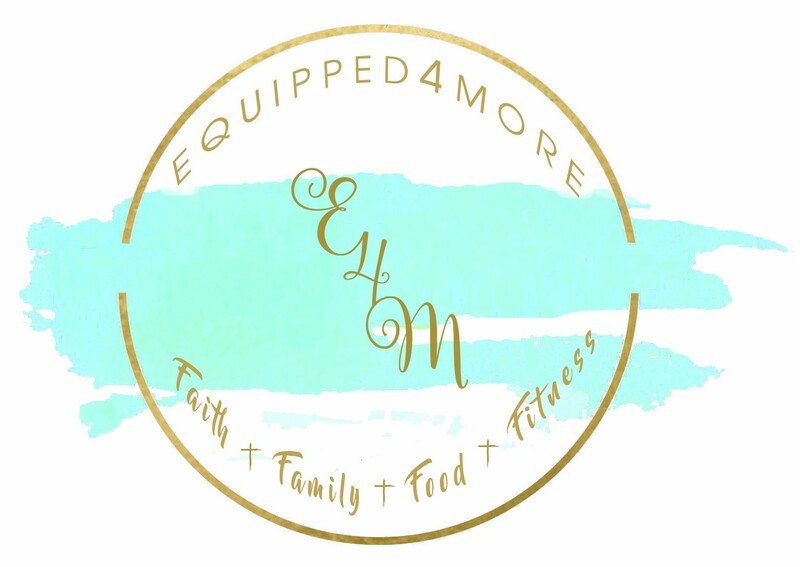 Our daily mission at E4M is to MOTIVATE, EDUCATE, and INSPIRE our members to live healthier, happier lives, while deeply growing in their relationship with the Lord!